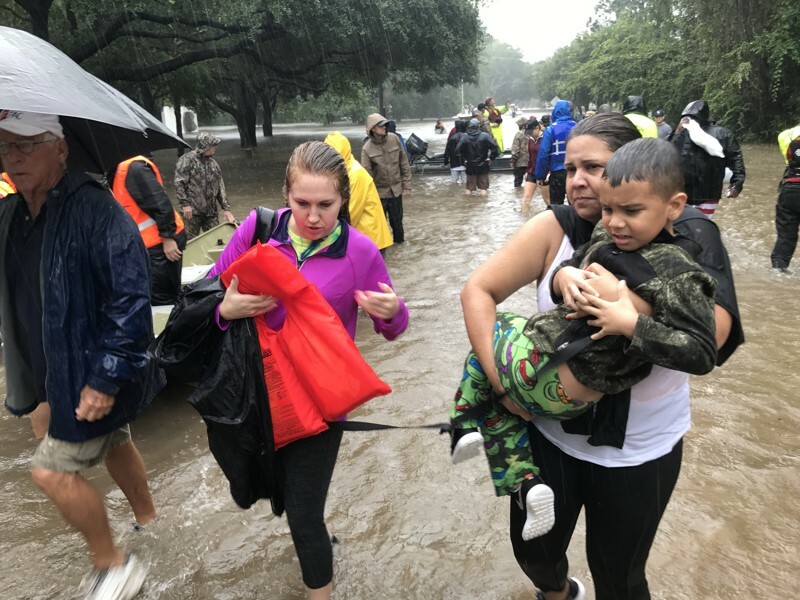 Hurricanes Harvey and Irma have wreaked devastation in Texas, Florida, and across the Southeastern United States. They have left widespread flooding, massive power outages, and destruction of property in their wake. The residents of these regions have had their lives turned upside down. Like other hurricane survivors, immigrants—who constitute a significant and growing demographic in these regions—have lost loved ones, homes, livelihoods, and worldly possessions. Their immediate needs are generally no different from those of other displaced residents: food, housing, medical care, cash, transportation, and assistance locating family members. Immigrants, however, also face particular circumstances that can prevent them from accessing assistance and that impair their ability to rebuild their lives and communities. Join this call to learn about unique post-disaster challenges facing immigrants and refugees, particularly those who are low-income and limited English proficient. Understand both their immediate and long-term needs. And discuss ways that philanthropy can most effectively support recovery and rebuilding efforts in diverse affected regions in the months and years that lie ahead.